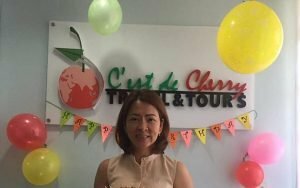 C’est de Cherry (pronounced as “See do Cherry”) Travel & Tours assists tourists in all their travel requirements, such as visa processing, passport processing, flight and hotel bookings, and tour packages. 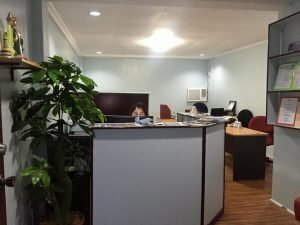 The agency, a corporate member of the Israel Chamber of Commerce of the Philippines (ICCP), provides travel services for personal and official trips. Every year, the company offers travel promos for local or international destinations of choice. Experience the Holy Land with C’est de Cherry Travel & Tours’ unique tour packages and promos. Its most recent promo package, “Bibleland,” is a 12-day tour of Jordan, Israel and Egypt. See and explore Asia with the company’s exciting tours to Macau, Hong Kong and Shenzhen in Guangdong, China, and travel promos to Japan and South Korea. Today is a good time to plan a trip to Europe, with C’est de Cherry Travel & Tours’ newly launched “Best of the East” 10-day tour package featuring countries like Hungary, Slovakia, the Czech Republic, and Austria. The tour operator offers travel promos to Africa, the latest being “Kenya Your Dream Safari 2018.” Experience the wonderful wildlife in Kenya and take a tour to Gold Reef City, Muldersdrift (World Heritage Site), The Cape of Good Hope, and many more. 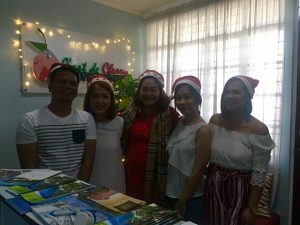 If you want to plan your travel with C’est de Cherry Travel & Tours, contact them at 281-6020 or 929-4161, or email [email protected] You may also visit their office at Unit 9H #9 Visayas Ave., Brgy. Vasra, Quezon City. For more information, visit their Facebook page.